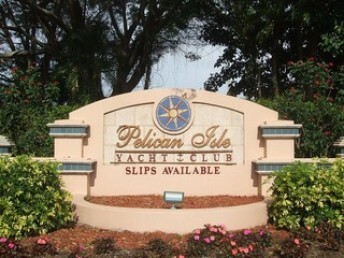 Pelican Isle Yacht Club is truly a boater’s paradise. 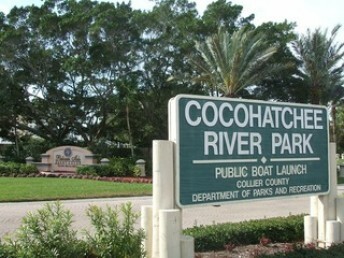 One of Naples’ most unique communities, it is the only private island club in Collier County. Located at Wiggins Pass, the Gulf of Mexico is just a few steps away. 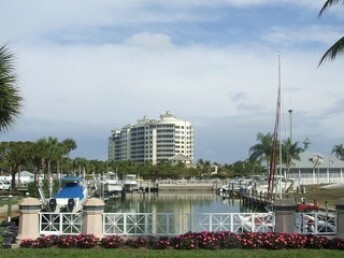 “Aqua” is Pelican Isle Yacht Club’s newest condominium residence. Built in 2008, these luxuriously appointed condominiums provide breathtaking views of Wiggins Pass and the Gulf. They range in living area from 3,500 to over 5,300 square feet. Most have at least three bedrooms with 3-4 full baths. This exquisite waterfront haven offers you true luxurious Florida living with many social and recreational activities available each day. The state of the art marina includes 190 slips for vessels up to 55ft with direct Gulf access. Members enjoy an exclusive equity or social membership to the clubhouse that includes a fitness center, tennis programs, resort-style pool, spa, and sundeck. For the nature enthusiast, wildlife tours by kayak and your own private beach shuttle will make living in Pelican Isle Yacht Club truly enjoyable. 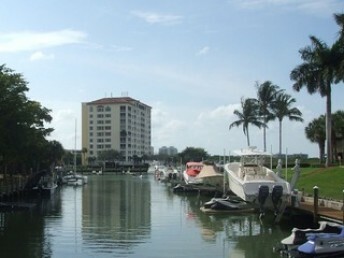 Pelican Isle Yacht Club is conveniently located in upscale North Naples near exquisite shopping centers and dining establishments. Neighboring communities includeAudubon Country Club, Collier’s Reserve and Tarpon Cove.